Google and Samsung have canceled an event planned for next week where the companies were supposed to announce the first smartphone based on Android "Ice Cream Sandwich," a move reportedly made in response to the death of Apple co-founder Steve Jobs. The two companies are said to have rescheduled the event out of respect for Jobs, sources told Ina Fried of All Things D. The companies were originally scheduled to show off the next version of Google's Android operating system, dubbed Ice Cream Sandwich, along with a new "Nexus" smartphone built by Samsung on Tuesday. "Sources said the companies just felt it was the wrong time to hold a launch event, as the world continues mourning Jobs, who died on Wednesday," Fried wrote. Samsung and Google earlier on Friday issued a joint statement stating they would postpone the "Samsung Mobile Unpacked" event during the CTIA trade show in San Diego, Calif. "Under the current circumstances, both parties have agreed that this is not the appropriate time for the announcement of a new product," the press release vaguely said. The move by Samsung and Apple is particularly interesting because Apple has not changed its plans to launch the iPhone 4S next week. 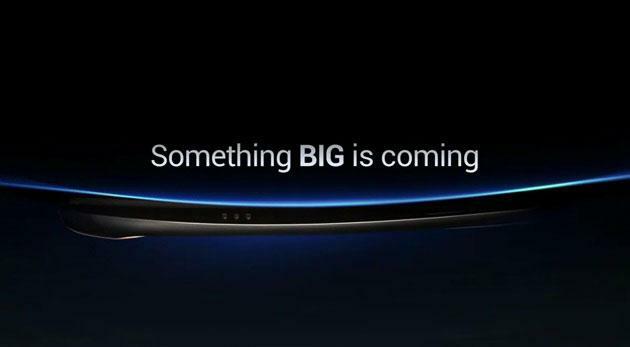 The company began taking preorders earlier Friday for the handset's Oct. 14 launch. Both Google and Samsung have paid their respects to Jobs since he died after a long bout with cancer on Wednesday at the age of 56. Google's executive chairman, Eric Schmidt, formerly served as a member on Apple's board of directors. Teasers for the now-postponed event have teased that the companies will show off "something big." Reports have indicated the new handset will sport a curved screen with a 4.65-inch display, and will be the first handset to run Android 4.0.